An exciting 40 day journey is about to begin…. 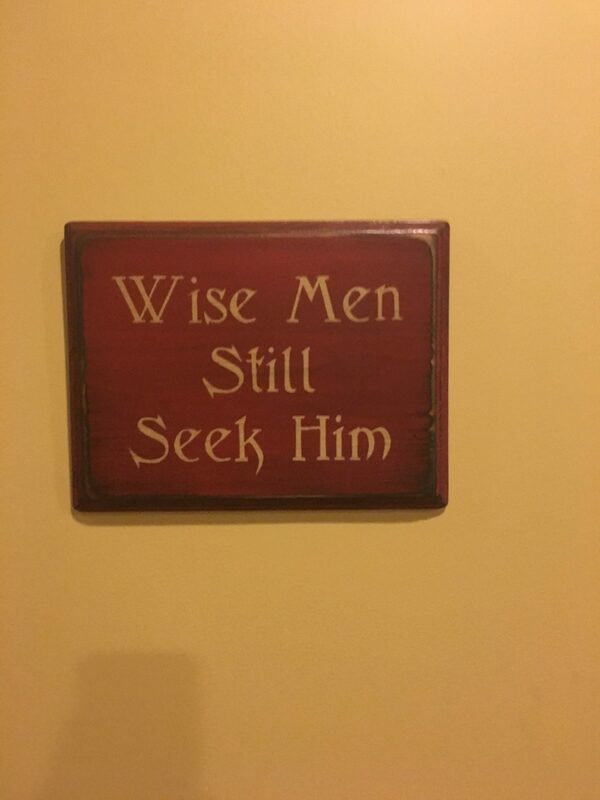 Because wise women still seek Him. Happy Three king day to you my sweet sisters! On this 12th day of Christmas, celebrations are occurring all over the world to commemorate when the three wise men finally found the infant who was going to save the world. In Puerto Rico boxes of grass are put under children’s beds as a way to attract the camels of the three Kings. The children wake up to gifts (toys) to symbolize the gold, frankincense and myrrh that the biblical three kings presented to the King of Kings. What about you? Are you actively seeking the King of all Kings? Have you found out why you were put here on this earth? group discussions and your sweet sisters will travel with you during the three months of January, February and March. Come join us Wise Sister…..because Wise Women still seek Him. Author amberobrienPosted on January 6, 2017 Categories UncategorizedLeave a comment on An exciting 40 day journey is about to begin…. 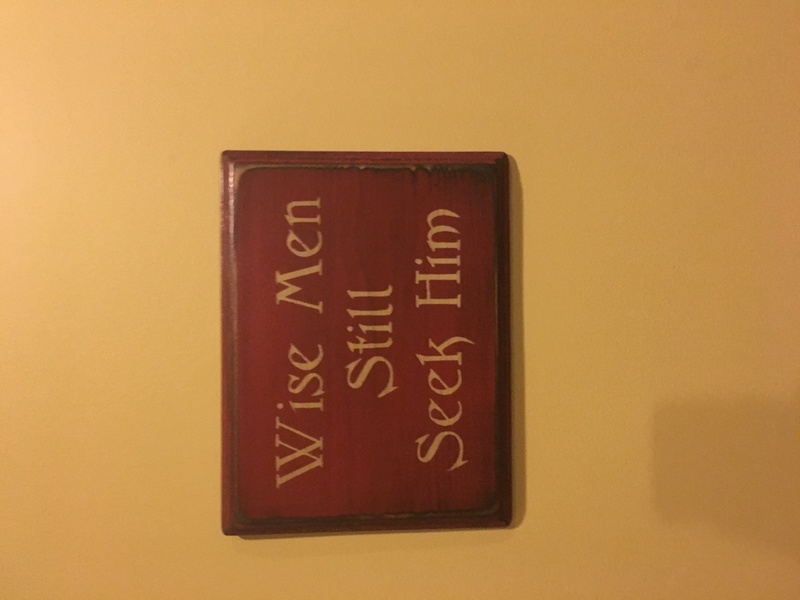 Because wise women still seek Him.